What a privilege to talk it out with the brilliant girls of the Beautifully Equipped podcast, they really know how to get you to open up and they are so much fun! Check out the podcast here. BE Permissive. 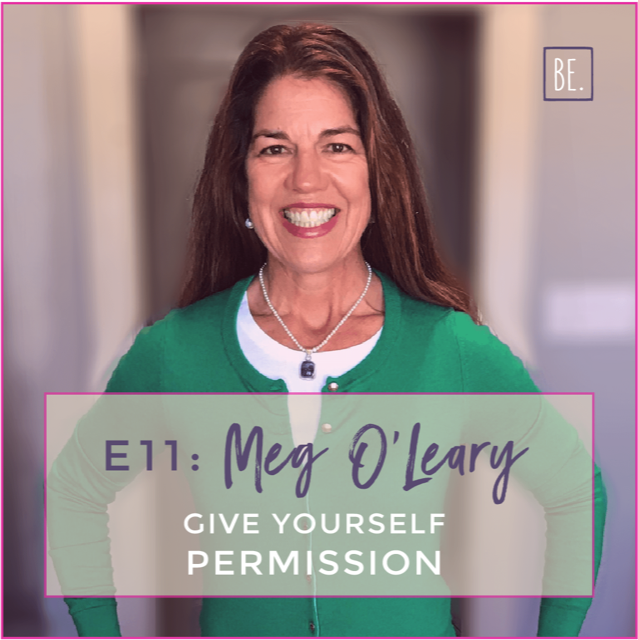 Meg O’Leary has had three distinctly different careers and, in the process, has learned big changes often require giving yourself permission. Meg shares stories from her work in hospitality in Big Sky, MT, her transition into her role as Director of the Montana Department of Commerce, and how she is giving herself permission now, as she embarks on the journey of establishing her own business.